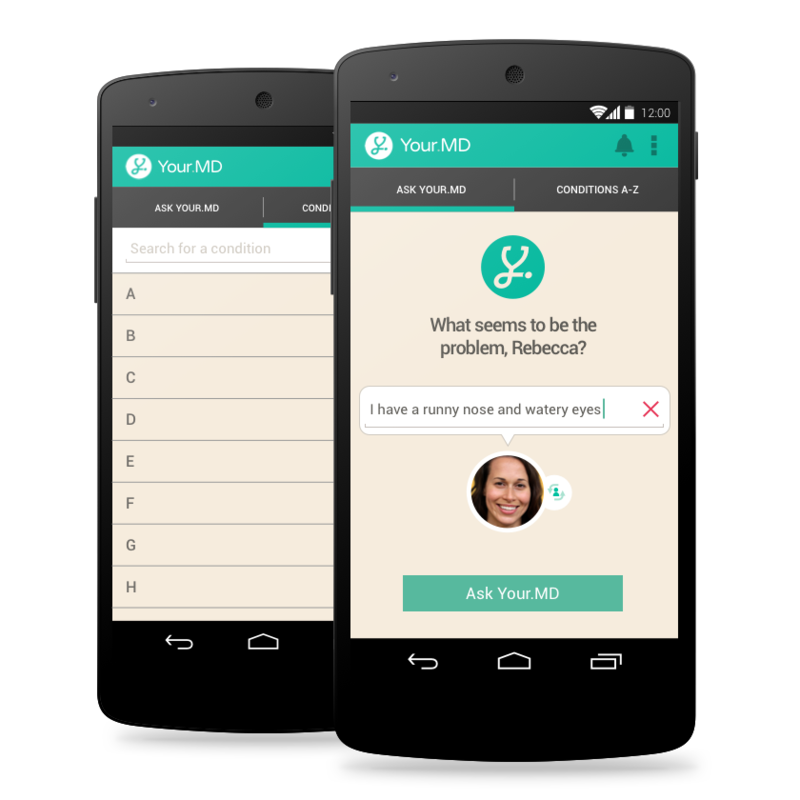 We teamed up with Norwegian start up Your.MD to launch an innovative mHealth app, with the aim of simply putting a ‘doctor in every pocket’. 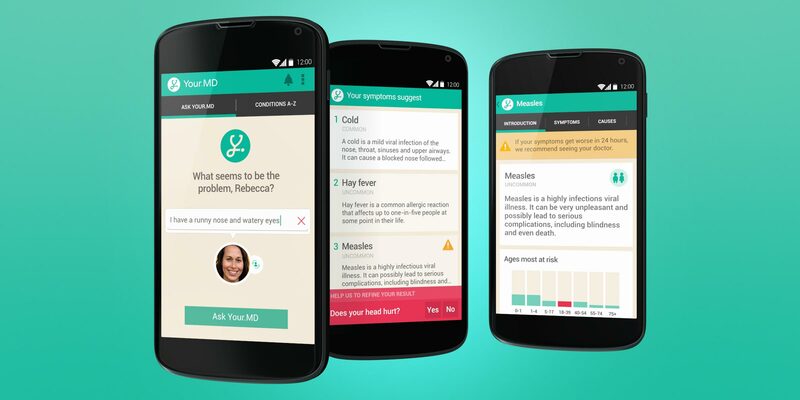 Recognising the gap in free public healthcare in many countries, and how over-stretched healthcare services are in others, Your.MD wants to bring health advice to the areas that need it most, and the app’s one of their first steps. 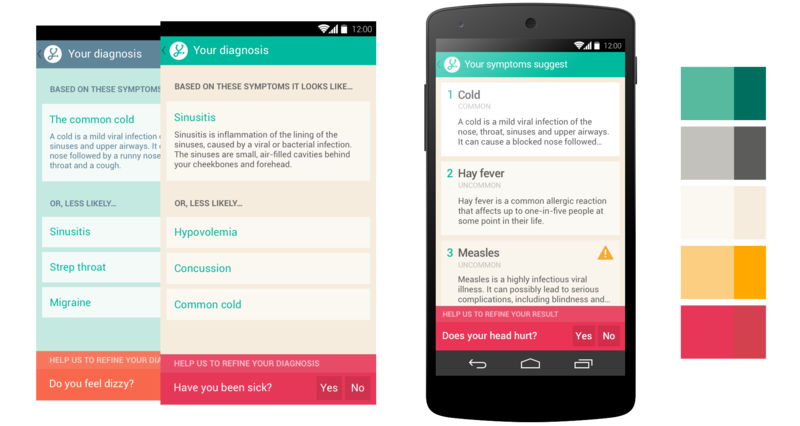 At its core is a smart symptom checker that provides users with the ability to self-diagnose, treat and find specialist help quickly and easily, using content from a partnership with NHS Choices. It’s already the #1 app in the Health & Fitness category in 12 countries and has over 1 million downloads. The project started with a research phase. 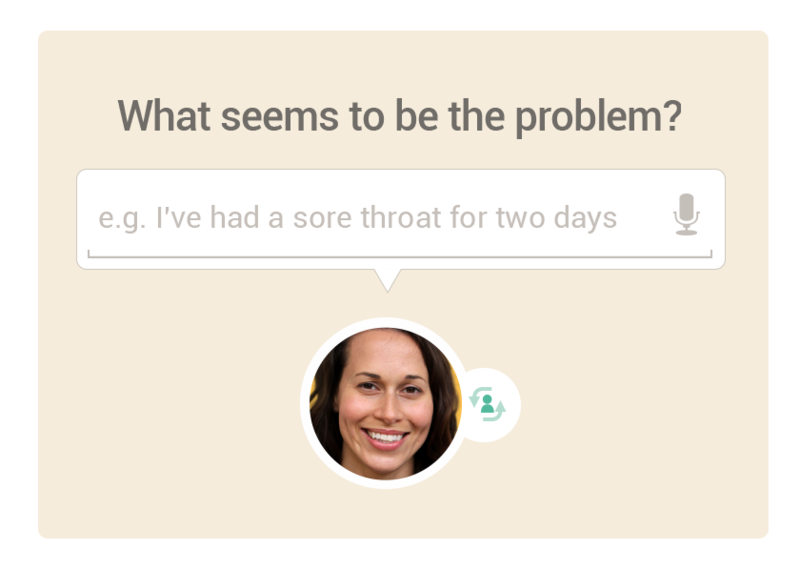 We interviewed potential users, doctors and other healthcare professionals to understand how they use health services and other symptom checkers. We used this knowledge to prioritise features. This was followed by a process of sketching out the user interface and testing the ideas in paper-based and interactive prototypes. Once the wireframes had been defined, we built a very basic prototype of the app allowing us to research, test, improve and quickly obtain feedback from potential users before we built the assets. 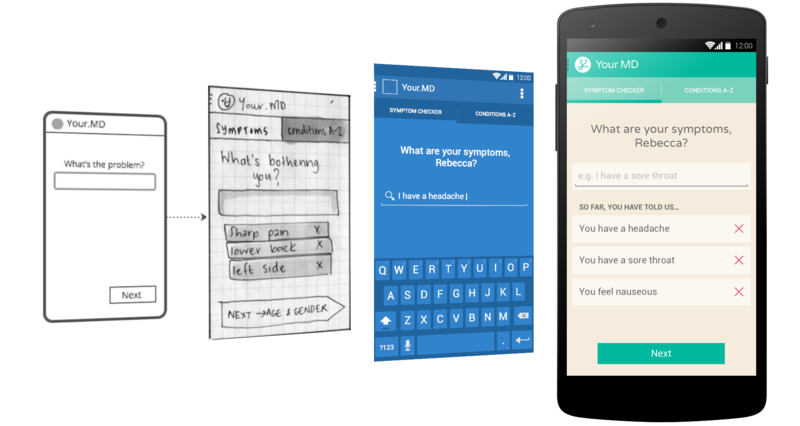 The reported findings of these tests were used to make iterative improvements to the usability of the app, getting users to meaningful results simply and quickly. We used blue and green hues found in medical environments, designed to both calm and reassure as the main colours found in the Your.MD app. We actively avoided the colour red throughout the app, due to its association with anger and danger. We opted to use a slightly more friendly magenta - sparingly - to highlight warnings and areas requiring immediate attention. 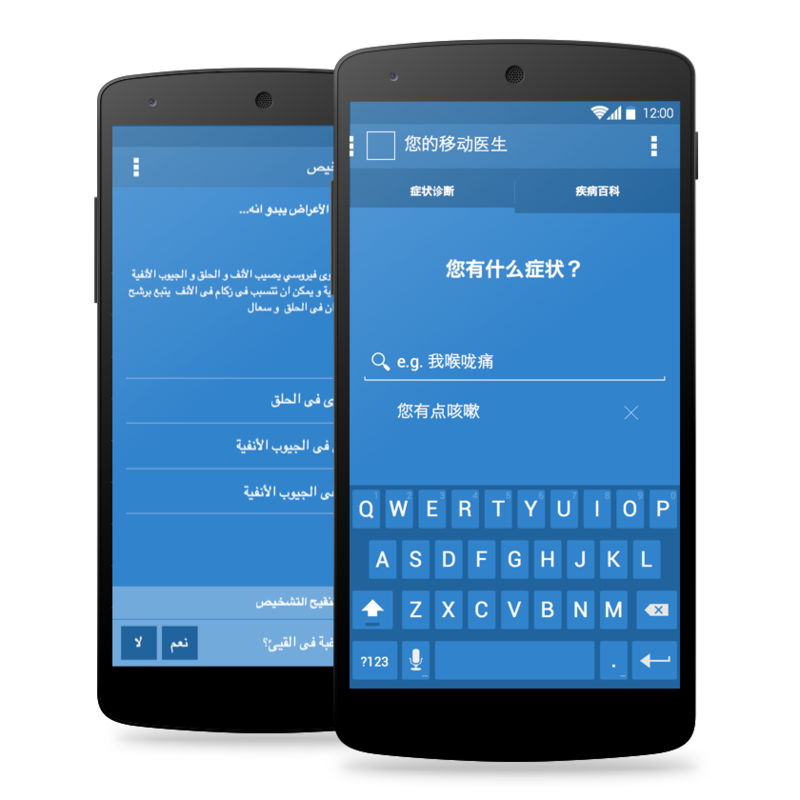 Your.MD aim to provide ‘a doctor in every pocket’ worldwide, so we took the original app and translated it into other languages including Chinese and Arabic. We also modified the features to fit the region’s unique characteristics. In the future, Your.MD will push forward this technological revolution to ensure that and that they drive universal access to healthcare assistance. 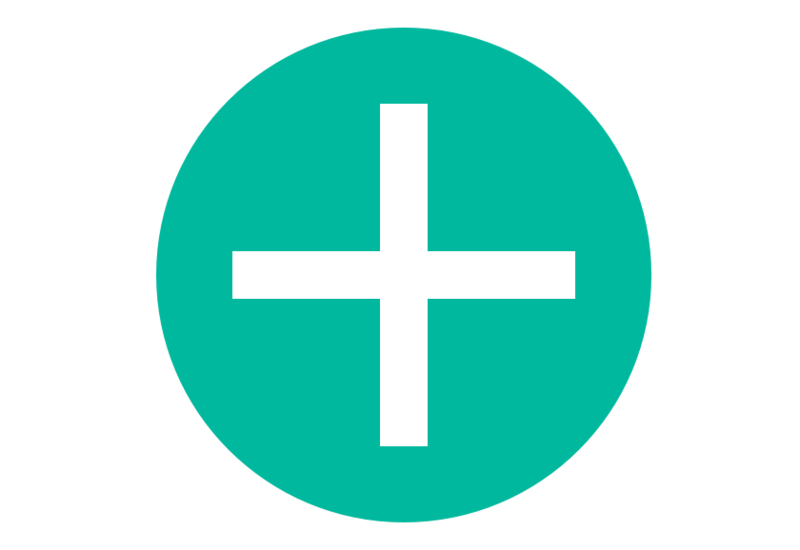 There are many features planned for future versions of the app, including the option to find specialist medical assistance nearby and find out about medical trials that may be available to you. Support groups will also be introduced (both online through Your.MD, and information on those available locally) for people with longer term illnesses and conditions. 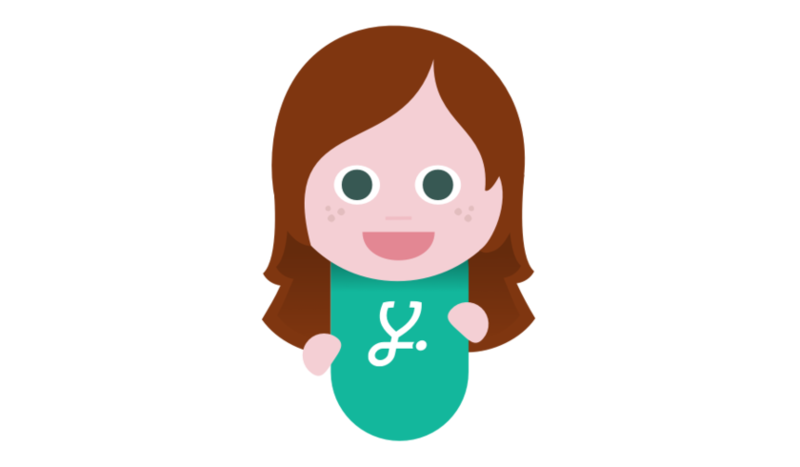 Finally, there’s the option to save searches and create a personal medical history to help identify recurring and related conditions. As life expectancy continues to increase, developing countries continue make drastic socio-economic shifts and subsequently demand a better quality of life, and as the global population continues to rise, our demand for quality healthcare shows no sign of abating. We need to carefully manage our resources, and create smart new ways to drive universal access to healthcare assistance. Your.MD sits at the core of this new technological revolution, ensuring that nobody is left behind, wherever or whoever they are.